We welcome the new season, our riders are ready! When riding a bike, you want maximum handlebar grip. When riding a bike during winter, you want maximum insulation. Combining those two main features means you often have to make a compromise. Up until now. 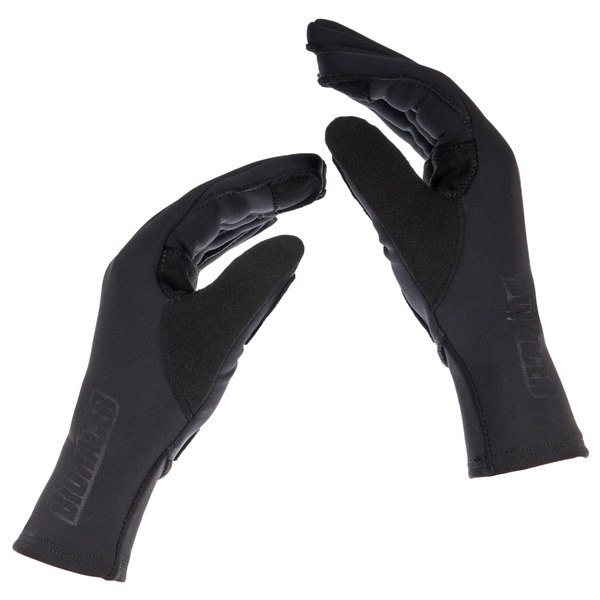 This glove combines maximum grip with maximum protection and insulation, thanks to its main fabric, 3DNEO. 3DNEO is nothing less than revolutionary. 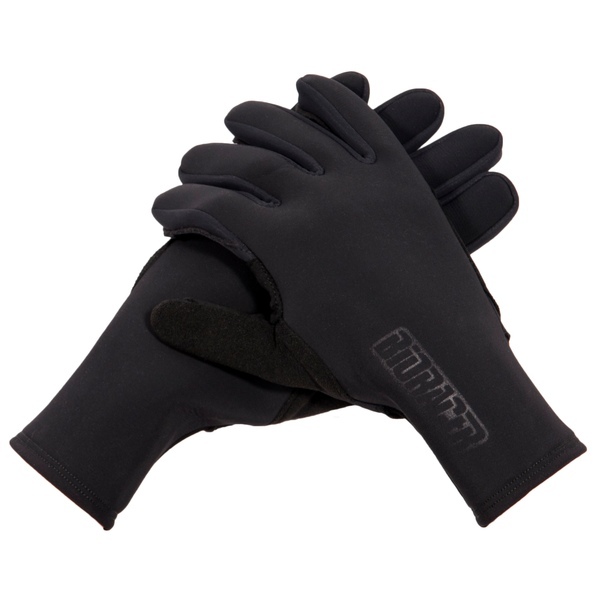 It is lighter than regular neoprene, whilst still having the same insulating qualities. 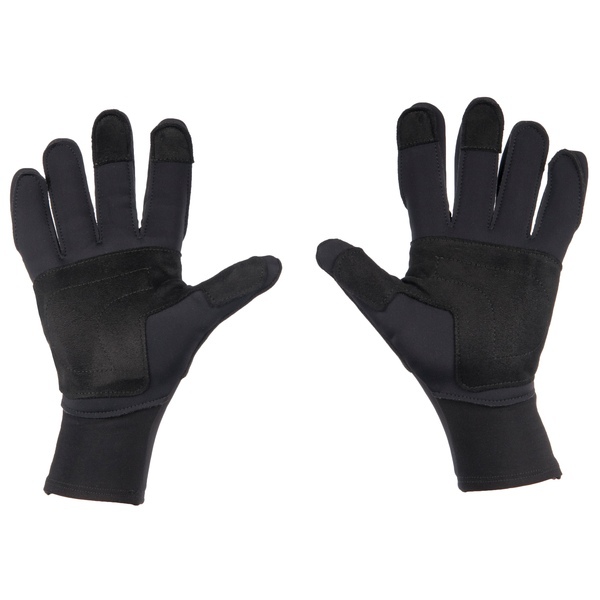 The outer layer bears resemblance to regular neoprene and protects against the elements. The inner layer is a 3D weaving and is filled with tiny holes of air. 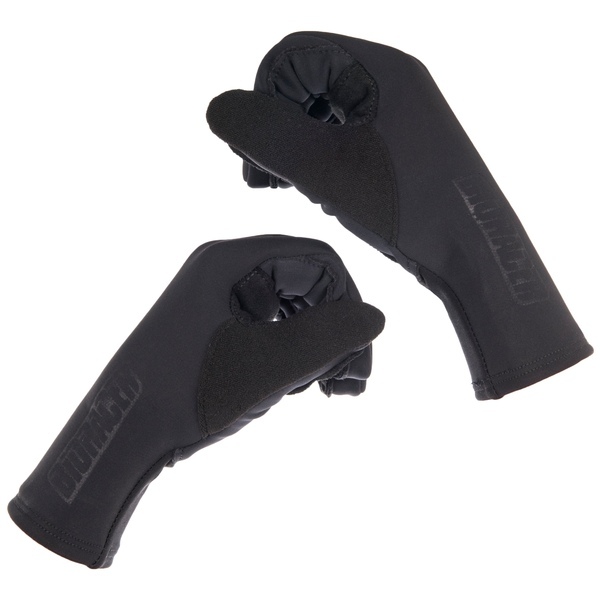 It is this little feature that keeps your hands extra warm without the thickness of regular neoprene. The upper side is made of 3DNEO, the under side is made of fleece. 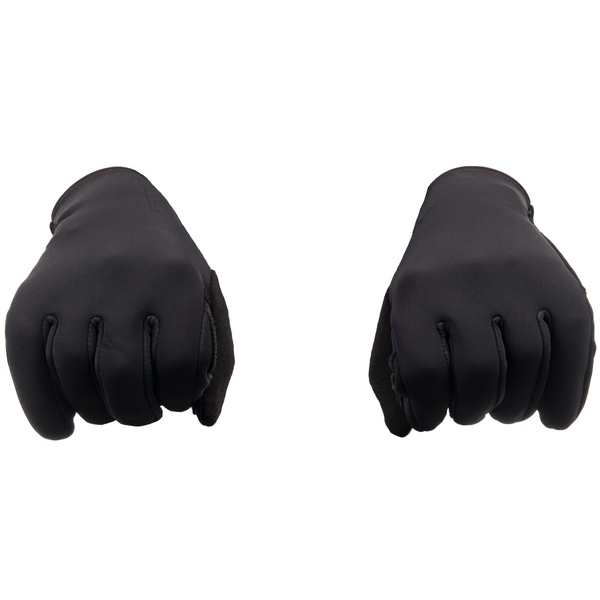 These materials are one way stretchable, which means they stay in place at all times. 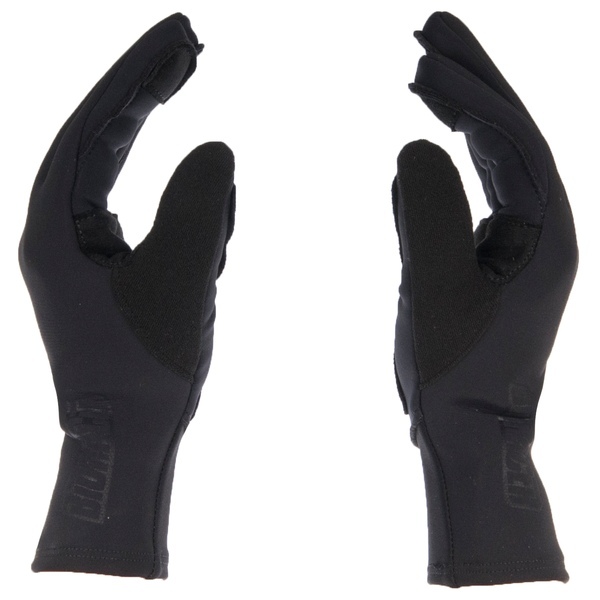 The horizontal and vertical finger construction improves fit.